The use of computed tomography (CT) as a diagnostic imaging tool has increased dramatically during the past decade. Due to the explosive application of CT in all aspects of radiology, radiologic technologists are seeking additional training. This course can be used as an introduction to or a review in CT instrumentation, image quality, patient care, multi-slice and 3D CT, current information on CT imaging procedures and protocols, and other technical applications of CT imaging. The course provides a comprehensive review of CT imaging of the head, cerebral vessels, neck, spine, body, pediatric patient, and quality control. 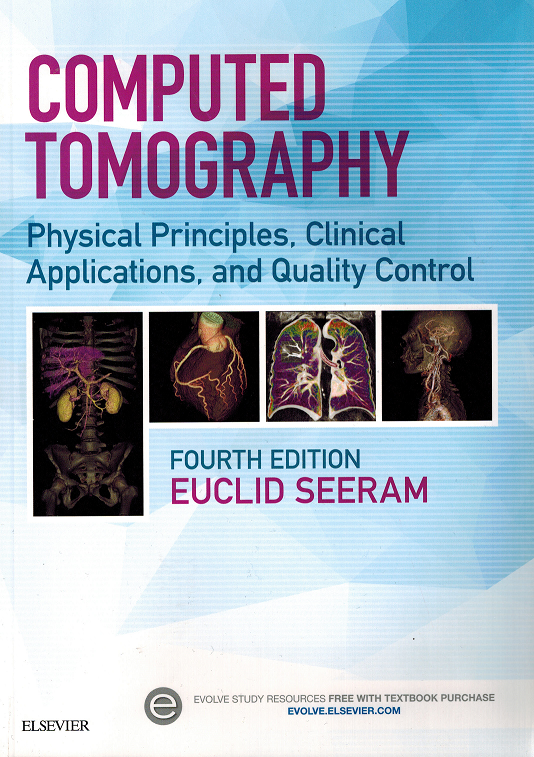 This course is based on the textbook, Computed Tomography Physical Principles, Clinical Applications, and Quality Control 4th edition, authored by Euclid Seeram, PhD, MSc, BSc, FCAMRT.